Clarity is defined as the quality or state of being clear and the quality of coherence and intelligibility. Clarity can be sought in many ways. You may be looking to find clarity on a particular situation or question; to try and clear the fog and find the correct path. You may be trying to increase your clarity; make it easier for others to understand and easier for you to express your thoughts and ideas. 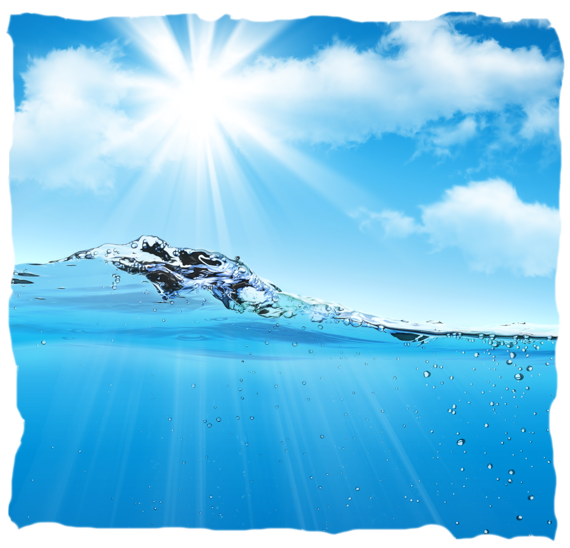 Clarity is an important, yet often overlooked, aspect in our lives. We need clarity to be able to see what is in front of us and the best way to tackle and conquer it. Believe it or not, healing crystals are powerful conduits to clear out your life, mind, and spirit and achieve the clarity you seek and deserve. When we need a light in the dark, what color comes to mind? 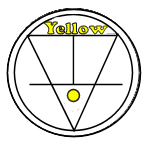 White for orbs or artificial light and yellow, the color of the bright and guiding sun. When we are looking for clarity in our lives, yellow is the most powerful color ray. Yellow is the color of the coming of the sun and the warmth it brings. It is the color of the bright days of early summer, and as the sun high in the sky lights up the landscape, its yellow color ray brings us the power of enlightenment, lighting up the landscape of our search for knowledge. They help you to see things in new ways and to become enlightened. They add clarity to your life. They help you wake things up and add zest, optimism, and meaning to your life and relationships. Bright yellow crystals bring enlightenment, light yellow crystals bring awareness, and it is with dark yellow crystals that we will find clarity, constructive thought, overcoming misconceptions, and precision. These are all powerful tools in increase clarity. Dark yellow crystals bring us the power and energy of clarity that come from true awareness and concentrated yellow energy. Dark, deep yellow mutes the youthfulness of awakening with the maturity of a long wakefulness and a growing maturity. 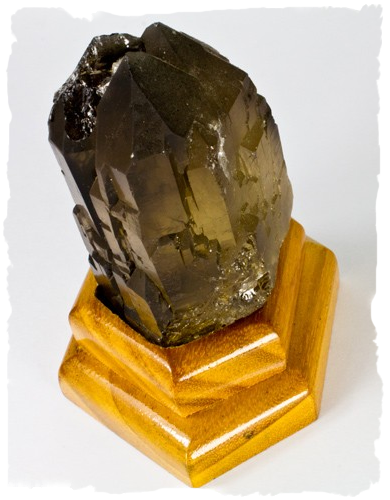 Dark yellow crystals are also excellent aids when decisiveness, precision, or persuasiveness is needed. They are the “Salesman’s Stones” that bring success in efforts to sell ourselves, products, or services to others. The deep yellow hues in Yellow Jasper can help bring clarity to your life. 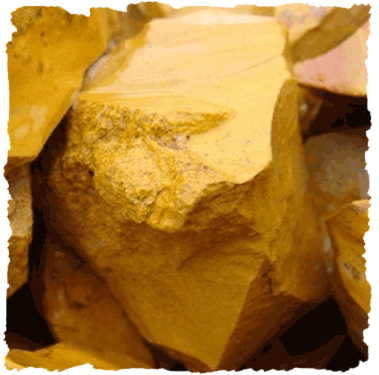 Yellow Jasper was historically revered as a talisman of protection and discernment, utilized by priests, shamans and spirit guides to guard man in both his physical travels, as well as his spiritual journeys. It provided inner strength and mental clarity, and its slow, stabilizing energy makes it equally valued today for those same properties. Yellow Jasper is a marvelous stone for emotional clarity, helping one to see relationships and situations as they really are and to gain a better understanding before moving forward. It assists in sorting out emotions that are hard to pin down and encourages taking the time to examine how one truly feels on a matter, as well as looking for positive direction and realistic solutions. Citrine, a gorgeous translucent yellow crystal, is known to be a premier stone of manifestation, imagination, and personal will. Carrying the power of the sun, it is warm and comforting, energizing and life giving. It stimulates the chakras like the sunlight of spring, clearing the mind and stirring the soul to action. It works out problems on both the physical and subtle levels, transforming negative thoughts and feelings into positive ones. Citrine opens the higher mind to accept joy in one's life, releasing anger and negative feelings, deep-seated fears and destructive tendencies. It raises self-esteem, and by letting go of the past, allows one to move forward optimistically, enjoying new experiences and explorations. All Jaspers connect to the Earth and may be placed on the Base Chakra to stabilize and energize the physical body. Laying it over each chakra in turn, will cleanse, boost and realign the chakras and aura, balancing yin and yang energies as well as aligning the physical, emotional and mental bodies with the etheric realm. Natural Citrine's radiant yellow and gold energy activates, opens, and energizes the Solar Plexus and Navel Chakras, directing personal power, creativity, and intelligent decisiveness to enhance the physical body. Its foremost energy is to aid in manifestation. Michael Gienger recommends Rhodonite which is a stone that helps us seek balance and flexibility. 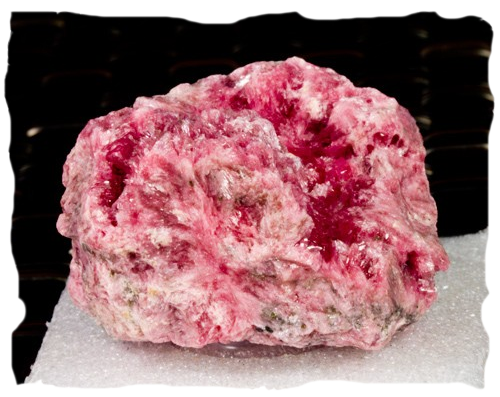 Rhodonite makes it possible to remain to clear and conscious even in extreme situations, when in danger, when threatened or under great pressure. 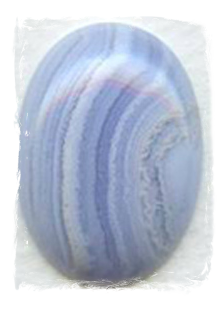 Robert Simmons advocates Blue Lace Agate which brings a positive outlook and helps block negativity. Blue Lace Agate helps instill clarity of thought and an unwavering intent in regards to the ideas and goals which matter most. 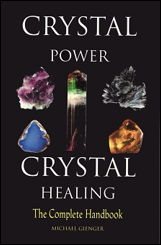 While life can get hazy and sometimes the right path is not always apparent, we can use the healing power of crystals to help light the way. Clarity in our life and in situations is an invaluable tool. We can often feel lost, misguided, and not quite sure how to find our way back home. However, the bright hues of yellow crystals can bring us the gift of clarity in our lives. Having clarity is also helpful in our career, relationships, emotions, friendships, and family. If you are looking to find some clarity, we suggest using dark yellow crystals such as Yellow Jasper and Citrine. 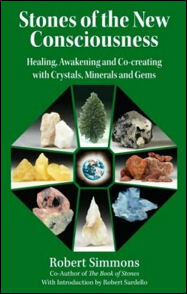 You can also try crystals that other authors recommend such as Rhodonite and Blue Lace Agate.